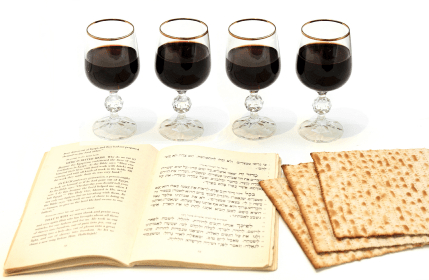 This entry was posted in A Thought..., Guest Post, Holidays v. Feasts and tagged Four cups Passover, Judah Gabriel Himango, Kineti L'Tziyon, Messianic Passover, Messianic Seder, Pesach. Bookmark the permalink. Agreed! This really is very powerful and a terrific crossover for reaching Christendom. I pray our Father’s rich blessing on your endeavor and His anointing on your lips.